Your credit score is your license to spend. When renting a private property, taking out a mortgage, insuring a vehicle or even choosing a phone contract, you may have to go through a credit check. If you have a bad credit score, you may be rejected. The most common way of damaging your credit rating is by failing to make payments on time, but there are other ways of lowering your credit score too. Fortunately, there are ways to get around a bad credit score and even repair it. 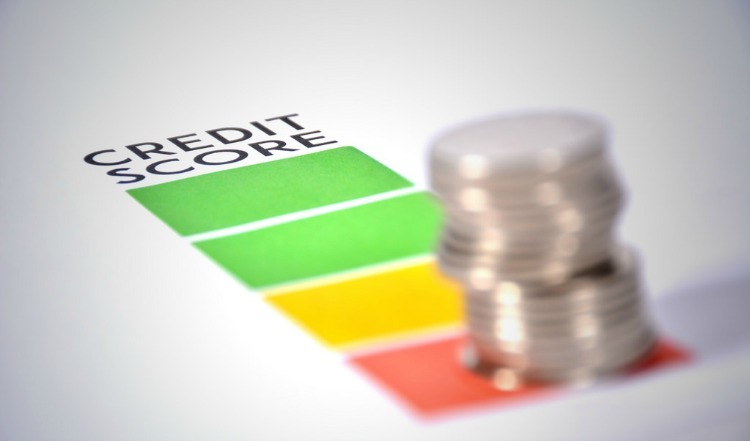 Here are just a few tips for those wanting to beat a low credit score. Every time you get rejected by a lender, your credit score gets damaged further. To avoid, it’s worth shopping around for specialist low-score lenders that will be less likely to reject you. There are many comparison sites that can help you shop around before committing to an application. There are even comparison sites for finding low-score credit cards such as Best.creditcard. Alternatively, you could hire a broker to compare loans for you – many people with bad credit scores will use mortgage brokers when buying a property. Your bank may offer a credit-builder loan. This is a loan that will repair your credit score if you succeed at making all the monthly payments on time. There are even credit-building cards, the likes of which you can compare at GiffGaff.com. Such loans generally have little interest. Even if you have no plans of ever voting, being on the electoral register could help improve your credit score. Many companies will use your electoral register detail to do a credit check, but if you’re not on the register they may not be able to find your details to do a thorough check and so may reject you. Use Vote.gov to sign up. Old unused credit cards could be damaging your score, particularly if they have conflicting personal details attached (for example, a card registered to your maiden name or old address). Lots of conflicting personal details can flag up signs of fraud. It’s worth making sure that the details on all your debts match. Missing your debt repayments will only damage your score further as lenders assume you can’t be trusted with borrowing. Keep on top of all your debt payments and show those lenders that you are worth trusting – this will eventually boost your credit score. You can repair a bad credit score faster by going above and beyond and paying more than the monthly minimum payment. Lenders like someone that can pay their debt off quickly. They may even think twice before raising interest rates. If you’re lucky enough to come into some money, either inheritance or gambling winnings or competition winnings or a tax rebate, don’t automatically spend this money on new luxuries or leisure activities. Pay off a big chunk of your loan – it could have far greater benefits later down the line.